The owner and proprietor of the Ixora Bar and Restaurant situated at the Golden Sands Hotel along with his customers earlier this evening are counting their lucky stars. 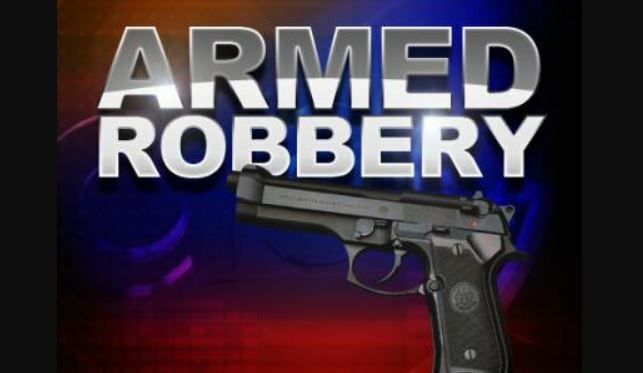 Police are conducting investigations into an armed robbery which occurred sometime around 6:50 pm, today, Saturday, January 6, 2018, whilst at the Ixora Bar & Restaurant along Maxwell Main Road, Christ Church. The owner and proprietor Dennis Tull, 81 years, was attacked by three armed men, and robbed of a cash tin, and an undisclosed sum of money. 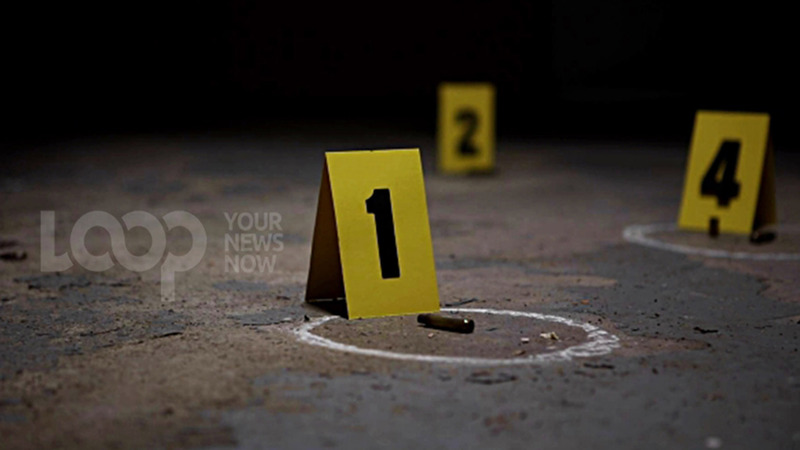 A guest at the hotel, a 43-year-old Jamiacan National was grazed by a bullet fired by the gunmen as they fled the scene. Several patrons at the bar and restaurant also received minor injuries as a result of the melee caused by the gunmen. 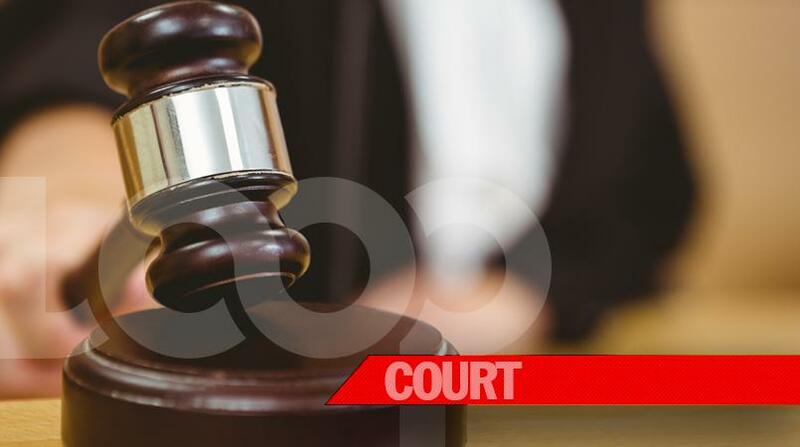 Preliminary investigations by police revealed that Karaoke was being hosted at the bar and restaurant with several persons in attendance, when the three armed men entered the establishment, removed the cash tin, and fired off a number of shots before fleeing. Investigations are continuing. Anyone who can provide any information to assist with the investigation is being asked to contact the Oistins Police Station at 4182612, or 4182608. Police Emergency number “211”, Crime Stoppers at 1-800 –TIPS (8477), or the nearest police station.